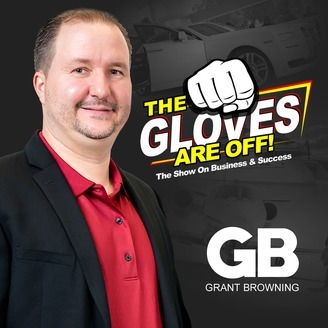 Welcome to The Gloves Are Off, the show on business and success with Grant Browning. Chaos can and will strike at any time, whether in business or in your personal life. 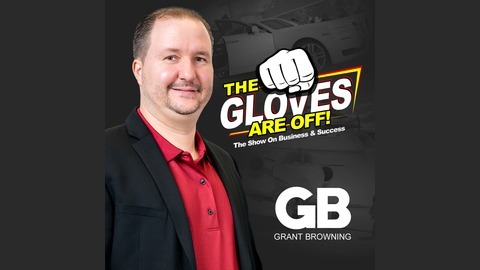 Grant and Trish sit down and talk about some of the situations and solutions they've done to get through chaotic times as "Couple-Preneurs" in business.